For new and experienced drivers alike, when searching for an insurance policy there is one pressing question: how much is car insurance? Unfortunately, this is not an easy question to answer. We all strive to get the best coverage we can for the most affordable prices, but there are a variety of different things that contribute to the premium you will be paying as an insured driver. 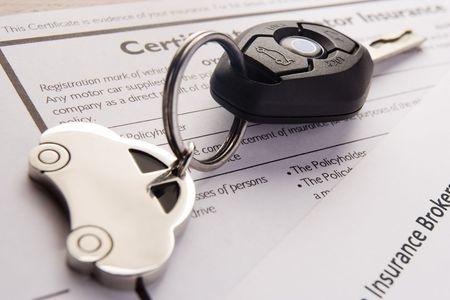 To help you understand what price range you may fall into, and how your rates will compare relative to different car insurance policies, we’re decided to give you some insight into how car insurance rates are determined. Essentially, how much your car insurance will cost is based on a variety of different rating factors that insurance providers use to try and calculate the risk associated with insuring you as a driver. The higher that risk is, the higher your premium will be. However, there are a few methods you can use to obtain lower rates than you would normally be offered. “How much is car insurance?” may not be a simple question to answer, but with the right advice from an insurance broker, you can find the best coverage at the most affordable rates.